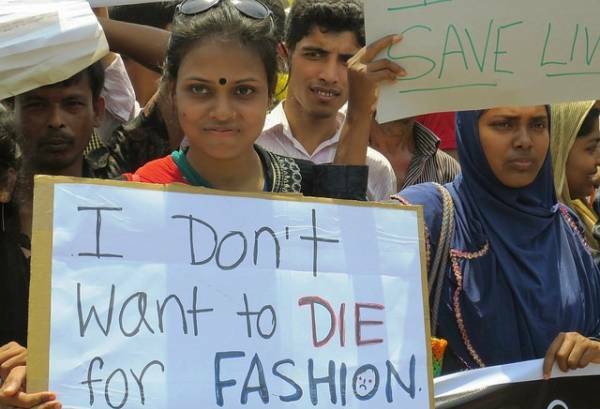 This Fashion Revolution marks the five year anniversary of the Rana Plaza garment factory collapse in Bangladesh. 1138 people died and thousands more injured and left without families. There were five garment factories in Rana Plaza all manufacturing clothing for big global brands. The victims were mostly young women. Fashion Revolution is campaign launched in the wake of this tragedy to shine a light on the serious lack of ethics in the fashion industry and change the way our clothes are produced. It’s is about collective consumer power to make brands become accountable for their supply chains and the people who work within them. "People from all over the world have come together to use the power of fashion to change the world." The first step to creating change is to know what you are fighting for. Read the stories of the lives of garment workers and learn about the conditions under which they work. Turn your clothes inside out to show the label, upload a photo of yourself to social media, tag the brand then use the hashtags #whomademyclothes and #fashionrevolution. By asking brands publicly and directly this shows them consumers care about the how their clothes are being made. 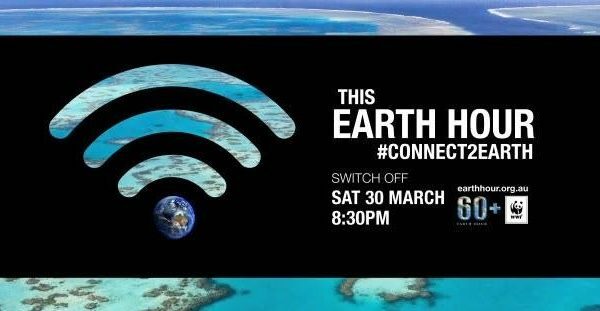 There are some fantastic Fashion Revolution events happening around Australia and the world this next week. It’s an opportunity to learn more about the issues and meet likeminded people. You can find the list here. Social media is a great place to get a brand’s attention but writing a letter is another way to show brands that you want answers and shady business practices are not ok. Demand transparency from the brands you wear. As a consumer you have the right to know how your purchases are made. Voting with your dollar is the most powerful way you can make an impact. Fashion Revolution have awesome templates you can use. All you have to is add your name and send the email. While we should be mindful of what we are buying all year round, this is one week where brands will be inundated with people like you and me asking the tough questions and demanding they do better. 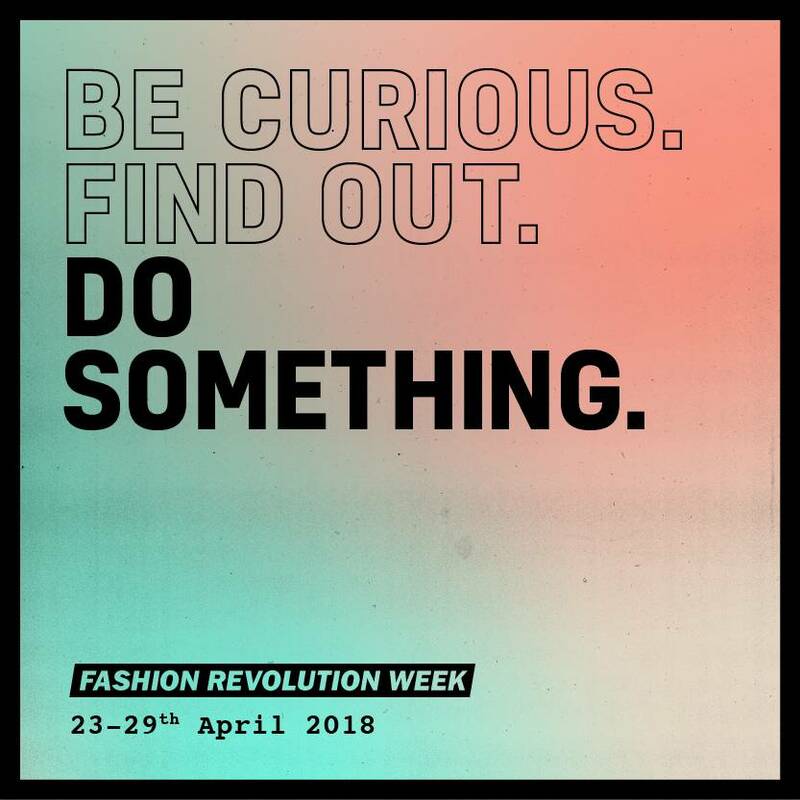 Get involved and help start a Fashion Revolution!